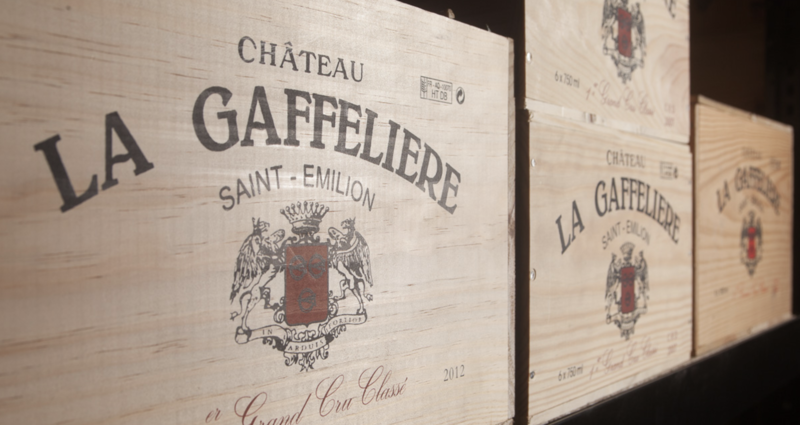 Alexandre de Malet Roquefort creates the wine trading company MAISON MALET ROQUEFORT to distribute wines from the family estates, including Château LA GAFFELIERE Saint-Émilion Premier Grand Cru Classé. 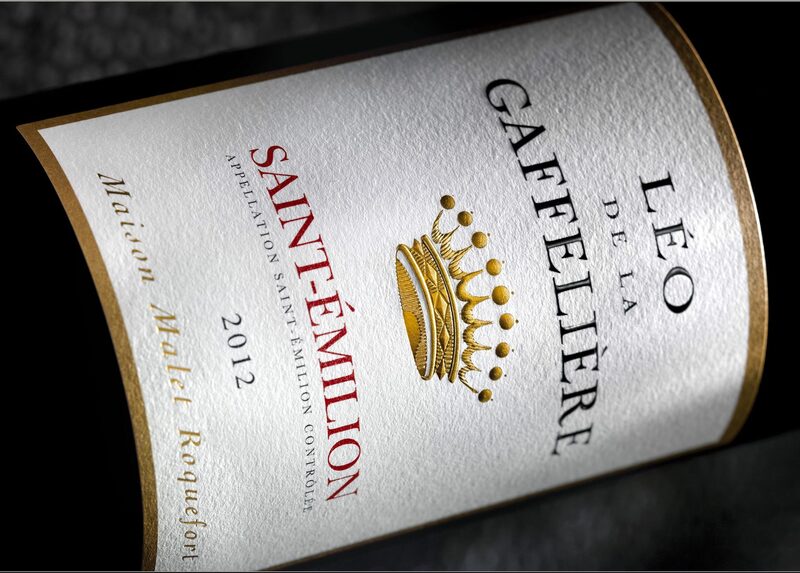 The brands Léo de la Gaffelière and Les Hauts de la Gaffelière are created by Alexandre and Léo de Malet Roquefort. 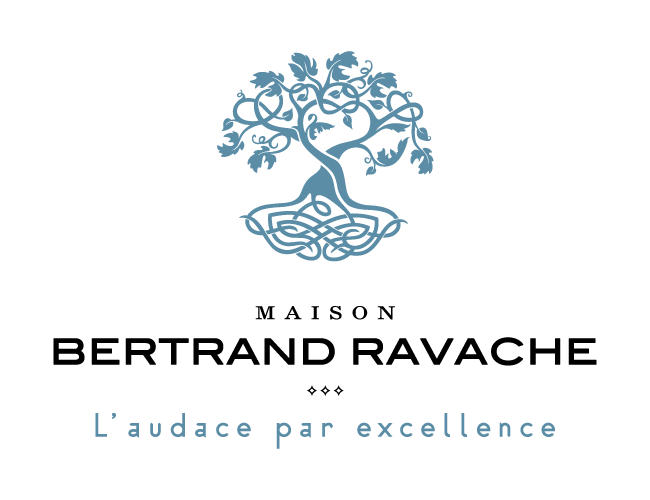 The Groupe Bertrand Ravache acquires 66% of the shares of MAISON MALET ROQUEFORT from Alexandre de Malet Roquefort who wants to gradually refocus on developing the family estates. 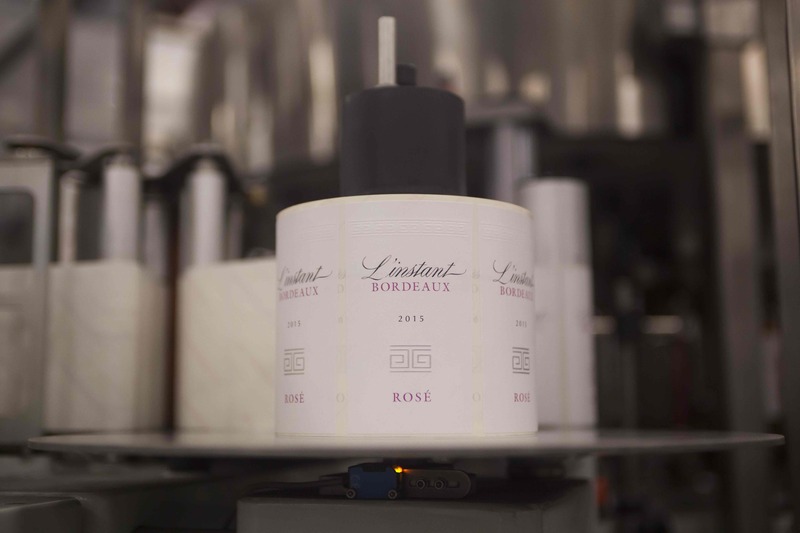 Bertrand Ravache gives preference to Cabernet Sauvignon over Merlot, the traditional grape variety for Bordeaux rosé wines, to create L’Instant Bordeaux Rosé in order to combine aroma freshness and intensity. 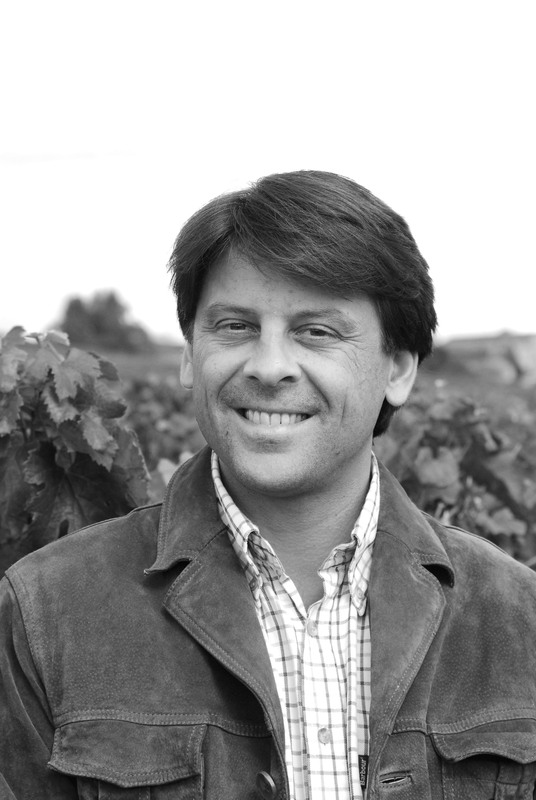 Alexandre de Malet Roquefort transfers all his remaining shares to the Groupe Bertrand Ravache. 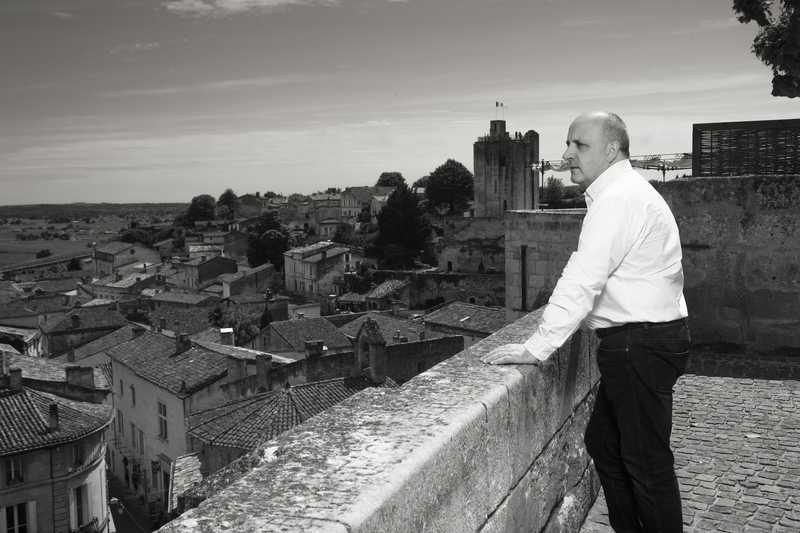 Bertrand Ravache gives his name to the trading company, already influenced by 5 years of his daring, and embodying his values of excellence, know-how and vision of Bordeaux wines.